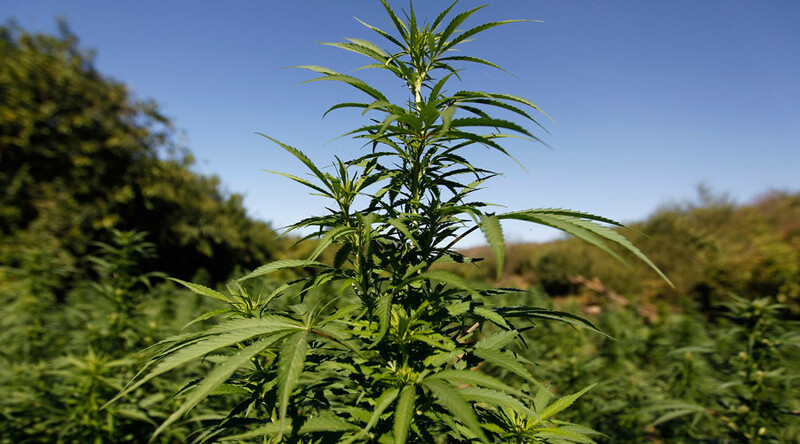 An Israeli government committee has given the first go-ahead for the country to export medical marijuana. The green light came from a ministerial committee on Sunday, but the legislation could take months to get through parliament. The measure could generate an estimated 1 billion shekels ($267 million) per year for Israel, according to some projections. The bill aims to regulate and enable the exportation of cannabis in response to global demands for the plant from medical marijuana researchers and business owners. “Today there are eight companies growing [marijuana] in Israel and there are dozens more requests from business owners wanting to practice, pending the relevant bodies,” read a government statement announcing the vote. 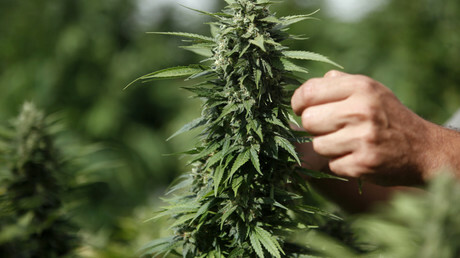 Marijuana is currently only allowed for medical use in Israel by special permission. Around 26,000 patients were approved to use cannabis by the Israeli Ministry of Health in 2016, with the number of licenses expected to double by 2018, the Times of Israel reported late last year. The Israeli government announced recently plans to decriminalize home use and small-scale possession of marijuana, and allocated 8 million shekels to a dozen research programmes studying cannabis for medical use. Last year, Israeli drugmaker Teva struck a deal with a Tel Aviv-based start-up to give patients a pocket-sized inhaler that delivers an individualized dose of marijuana. In the US, 28 states have legalized marijuana for medical use, and the market is estimated to reach $50 billion over the next decade, according to Reuters.